If you’re shopping for camera accessories or gifts for a photographer, you’ve come to the right place! I’ve put together a list of my essential camera accessories I never leave home without. From filters to tripods, batteries to storage, there’s something for everyone here, and best of all, most of the items are priced in the affordable double-digits. Note like my other guides they’re listed by review date, not in order of preference. 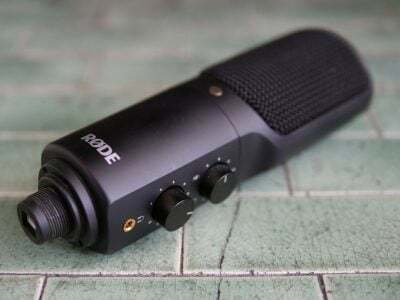 The Rode NT USB is a high quality USB microphone designed to capture broadcast-quality vocals or music with a simple USB connection to your computer or laptop; indeed, with the supplied pop shield, tabletop stand and long cable, you're ready to record high quality audio wherever you go. The NT USB is solidly built and fitted with a 3.5mm headphone jack as well as twin dials, one to adjust the headphone volume and the other to balance the mix between the microphone and the computer's own audio, making it ideal for calls or hangouts. The condenser design captures a broader range of frequencies than dynamic mics like the Podcaster, allowing it to deliver more precise and transparent audio, while the higher sensitivity lets you record from slightly further away too. The Podcaster may deliver more of a classic radio presenter sound as well as being better-suited to studio arm mounting, but if you need to record a broader range of sounds like singing or music, or prefer less coloured vocals, then the NT USB is the preferred (and my personal) choice. Check prices on the Rode NT USB at Amazon, B&H, Adorama, or Wex. Alternatively get yourself a copy of my In Camera book or treat me to a coffee! Thanks! 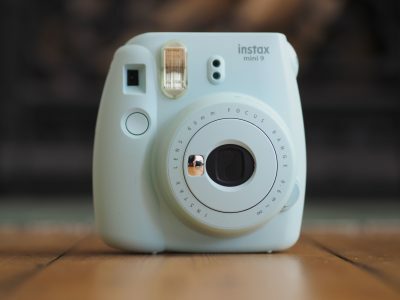 The Fujifilm Instax SQ6 is an analogue instant camera styled to look like the classic Instagram logo. 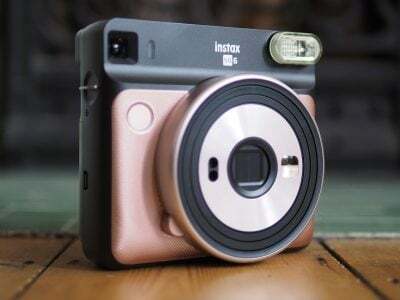 It's Fujifilm's second instant camera to use the Instax Square format, but unlike the earlier digital SQ10 it employs the simpler analogue process of the popular Instax Mini series. This makes it cheaper and while the lack of a sensor and internal storage means there's no way to print duplicate images nor view them on a screen first, many fans of the analogue system prefer its ephemeral nature as each print is literally unique. In a nice upgrade over the Instax Mini 9, there's the choice of three focusing ranges (thereby increasing the chance of a sharp image) and while the exposure remains automatic, the camera now has access to range of shutter speeds allowing it to better-handle bright scenes; the SQ6 is also supplied with three coloured filters for the flash to produce special effects. Ultimately the SQ6 brings the attractive Instax Square format to a broader audience with a more affordable body, not to mention one that shares the analogue charm of the best-selling Minis with just enough frills to increase the chance of a successful print. Some of these frills may have been seen before on the Mini 90 Neo models, but for much the same body price you can now enjoy them deployed with the larger square format. 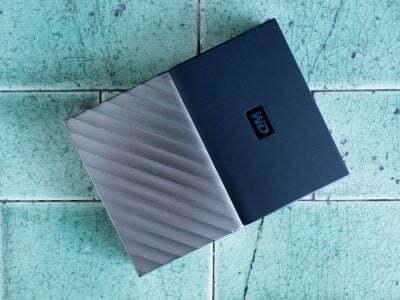 Budget seekers may still seek out the cheaper Mini 9, but I reckon the SQ6 is worth the extra for its greater sophistication plus the chance to use the square format. Recommended. Check prices on the Fujifilm Instax SQ6 at Amazon, B&H, Adorama, or Wex. Alternatively get yourself a copy of my In Camera book or treat me to a coffee! Thanks! The BenQ SW271 is a high-performance 27in 4k 16:9 IPS monitor, aimed at photographers and videographers who desire better colour accuracy than budget displays, but at a more affordable price than traditional pro monitors. The picture quality is excellent with a highly detailed and uniform image that can essentially display the entire Adobe RGB gamut. Colours look good out of the box, but calibration with third-party hardware ensures accuracy and the SW271 can implement the process independently of the source; the Black and White mode is also a quick way of previewing how an image will look in monochrome at the touch of a button. There's a wealth of inputs including USB-C, HDMI and DisplayPort, as well as an SD slot, USB hub and a handy puck for easier navigation of the menus and colour spaces. The bezel is attractively thin, the stand substantial, and the supplied hood keeps the display free from reflections. If you don't need to view the Adobe RGB gamut or indeed don't need 4k, then there's cheaper monitors available, and if your core requirement is gaming or watching HDR video, there are alternative displays which will out-perform it. But if you desire the 4k real-estate, value colour accuracy, and can exploit the calibration, the BenQ SW271 will give you pro-performance at a more affordable price point, while also doing a fair job at movies and gaming. It comes Highly Recommended for photographers and video editors. 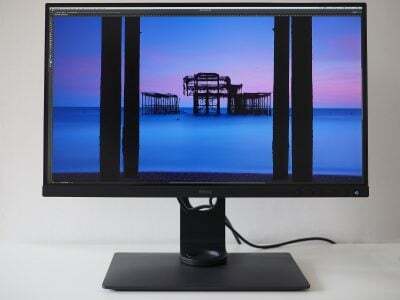 Check prices on the BenQ SW271 Monitor at Amazon, B&H, Adorama, or Wex. Alternatively get yourself a copy of my In Camera book or treat me to a coffee! Thanks! If you're looking for a solid and stable tripod without spending a fortune, Manfrotto's 190 series has always been a popular choice. With the latest MT190 range, Manfrotto's beefed-up the specs to become virtually identical to the earlier higher-end 055 models. While this makes them larger than before, it means all four MT190 tripods can become sufficiently tall for most photographers to use without extending the central column, while their 7kg load should accommodate most systems. Like earlier PRO models, you can lift the centre column up and angle it down by 90 degrees, allowing you to shoot straight down or at very low heights. The redesigned mechanism can be fiddly at times, but occupies less space and still locks securely. Meanwhile the new locks grip the legs more firmly and the simple modification of a spirit level on a rotating platform allows it to considerately avoid obstructing the head. The MT190 may have become more substantial, but it's more serious as a result and one of the best tripods around without spending a fortune. 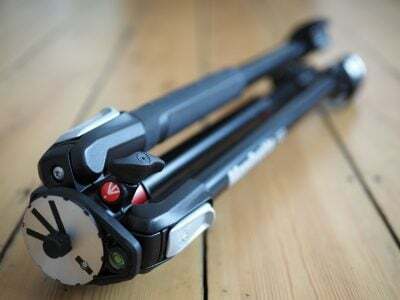 The MHXPRO-BHQ2, or XPRO for short, is Manfrotto's top ball head, designed to quickly and smoothly adjust substantial loads before locking them securely in place. Its aluminium and magnesium alloy construction allows a fairly light weight of half a kilo while supporting loads up to 10kg. The head also allows 360 degree panoramic adjustment with markings on the base and an independent lock. 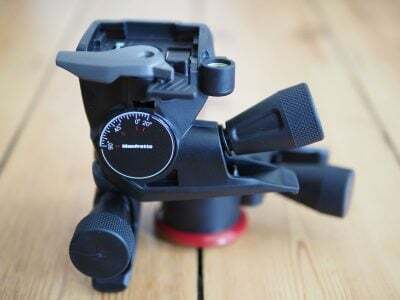 The main locking mechanism employs three grips with an adjustable friction control, while the quick release bracket features two spirit levels and accommodates Manfrotto's 200PL-14 plate (with one supplied). 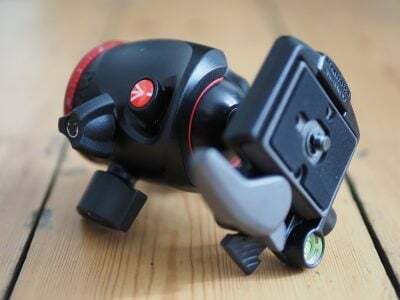 Designed to pair with Manfrotto's 190 and 055 series tripods, but compatible with any legs with a standard 3/8in thread, the XPRO ball head is one of the best serious options without spending a great deal on esoteric or luxury brands. Check prices on the Manfrotto MHXPRO-BHQ2 at Amazon, B&H, or Adorama. Alternatively get yourself a copy of my In Camera book or treat me to a coffee! Thanks! Canon's SELPHY CP1300 is a fun little wireless printer for when you simply want high quality glossy postcard-sized prints. Connect your phone, tablet, laptop or camera over Wifi, direct USB or by inserting an SD card and in less than a minute it'll output 6x4in lab-quality prints using a dye sublimation process that looks much better than rival inkjets and won't get clogged over time either. The cost per print of around 28 cents / 28p is more than most high-street labs and online services, but there's no waiting or delivery fees. 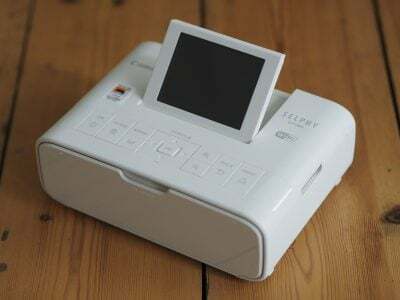 It'll also generate ID photos for passports and driving licenses as well as creating photobooth-style strips or combining multiple images per sheet. Ideal for occasional use, parties or events, especially coupled with the optional battery pack, the CP1300 is a fun addition to any photographer's household. Check prices on the Canon SELPHY CP-1300 at Amazon, B&H, or Adorama. Alternatively get yourself a copy of my In Camera book or treat me to a coffee! Thanks! 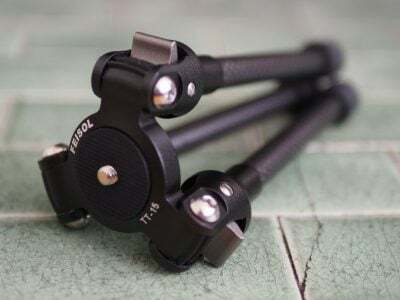 Feisol's TT-15 Mark II is my favourite table-top tripod, boasting surprising stability and strength thanks to its milled-aluminium frame, carbon fiber legs and rubber feet. Unlike some table-top tripods the legs don't extend nor does it come with a built-in head, but their absence coupled with the high-end build quality are actually the secrets of its success: rather than compromising stability by including arguably unnecessary frills, Feisol has designed a simple product that does what it does extremely well. I've successfully used the TT-15 II with compacts and mirrorless cameras of all sizes, and even semi-pro DSLRs, while shooting long exposures or filming video. Yes it's more expensive than the popular Manfrotto PIXI and the smaller Gorillapods, but having owned all of them, it's the TT-15 II that stays in my bag at all times thanks to its superior performance - plus if you're coming from the high-end, it's also roughly half the price of the RRS Pocket Pod. Check prices on the Feisol TT15 II at Amazon, B&H, or Adorama. Alternatively get yourself a copy of my In Camera book or treat me to a coffee! Thanks! The Manfrotto XPRO geared head is the lightest and most affordable option for those wanting to experience the joy of precision tripod photography. Like all geared heads, you can fine-tune your camera's position in three axes with a twist of the appropriate knobs, and while the gearing isn't as fine as more expensive models, it's good enough to position most systems. The maximum load of 4Kg will easily accommodate any mirrorless camera or mid-range DSLR with a decent lens in comfort. Like other geared heads, the ratio isn't designed for sweeping video pans, and anyone wanting absolute repeatability for bracketing work should look for a model with a lock; higher-end photographers will also miss an Arca dovetail or means to swap the clamp for one. But as an entry to geared-head photography, the XPRO is a triumph, offering the control beloved by macro, architectural, studio and other precision genres at an affordable price. Seasoned gear-head users might also pick one up for use with smaller legs and cameras, as it's one of the lightest options around. 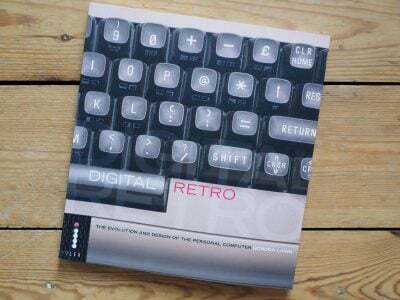 Digital Retro is a coffee table book by Cameralabs' Editor Gordon Laing, and a great gift for geeks! It tells the story behind 44 classic computers of the Seventies and Eighties, revealing the inspiration behind each machine, it's goals, specifications and what ultimately went wrong. Each and every model was tracked down from museums and private collections to be lovingly photographed. Where possible the original designers and engineers of each system were interviewed to ensure technical and historic accuracy. Digital Retro is an essential read for anyone who owned or lusted after a computer in the Eighties. If the mere mention of Sinclair, Commodore, Atari or Acorn brings a fond tear to your eye, it's the book for you! Support Cameralabs when you check prices at Amazon, B&H, Adorama, eBay or Wex. Alternatively get yourself a copy of my In Camera book or treat me to a coffee! Thanks! 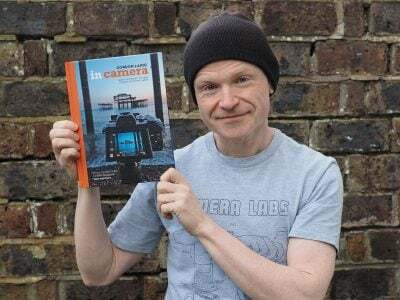 In Camera is a photography book by Cameralabs Editor, Gordon Laing. It celebrates the art of JPEG photography with 100 of his travel images, all presented out-of-camera. No filter, no Photoshop, just pure photography! Each photo is accompanied by behind the scenes details, techniques and settings. Everything you need to shoot confidently in-camera! 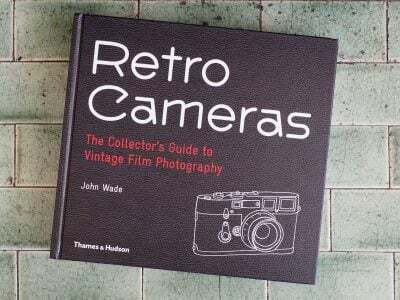 A great gift for beginner or advanced photographers!